Samsung has launched a new Gaming monitor at Gamescom, the Samsung CJG5 Curved Gaming Monitor. 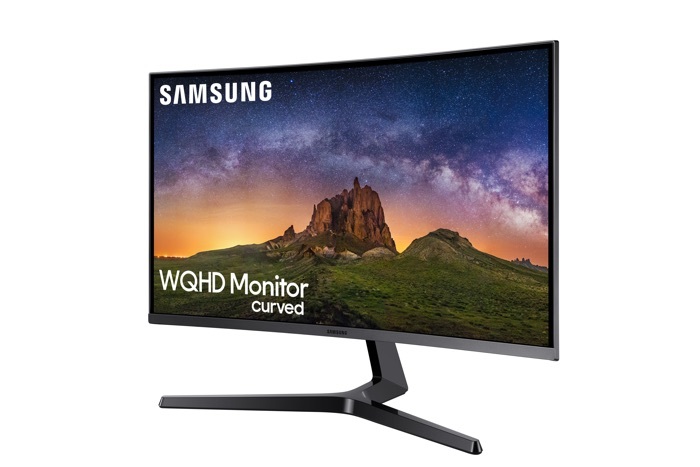 There are two different screen sizes in the Samsung CJG5 Curved Gaming Monitor range, one with a 32 inch display and the 0her with a 27 inch display. The newly-developed CJG5 32-inch(C32JG5) and 27-inch(C27JG5) monitors feature key gaming technologies such as WQHD high resolution, curved display, 144Hz refresh rate and a high contrast ratio. Globally available in the third quarter of 2018, the bezel-less, game-optimized CJG5 provides a completely smooth and immersive gaming experience at a reasonable and affordable price backed by Samsung’s technology expertise. You can find out more information about the new Samsung CJG5 Curved Gaming Monitors over at Samsung at the link below.